@macoywonderboy is on Carousell - Follow to stay updated! 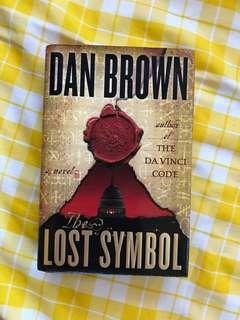 Selling my pre-loved The Lost Symbol by Dan Brown. Jacket in good condition, to tear. Selling my pre-loved The Lost World: Jurassic Park Hardbound. Book jacket is in decent condition, not torn. 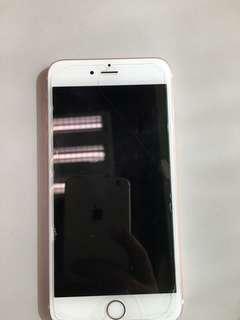 iPhone 6S Plus 64GB Rose Gold. 98% Smooth Lady Owned. Price i slightly negotiable. Globe-locked.